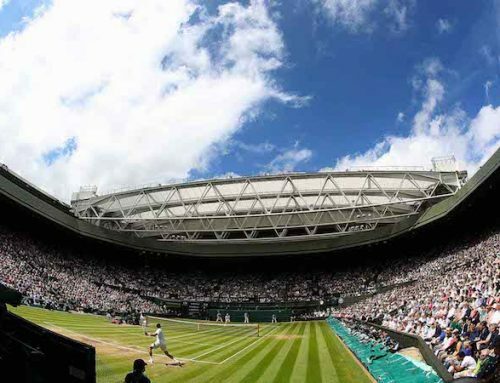 A52 Executive Cars & Derby Chauffeurs are well placed in Spondon, Derby to offer luxury business travel to all Pride Park businesses and hotels. Our first class chauffeur service using the new Mercedes S Class AMG limo is the perfect compliment to your Pride Park business when you have VIP clients, Board Members or Executives in need of a transfer either locally or nationally. All of our Pride Park chauffeurs are smartly dressed in business attire and have many years of experience in providing a quality, confidential service and will go out of their way to ensure that you travel in style and comfort. 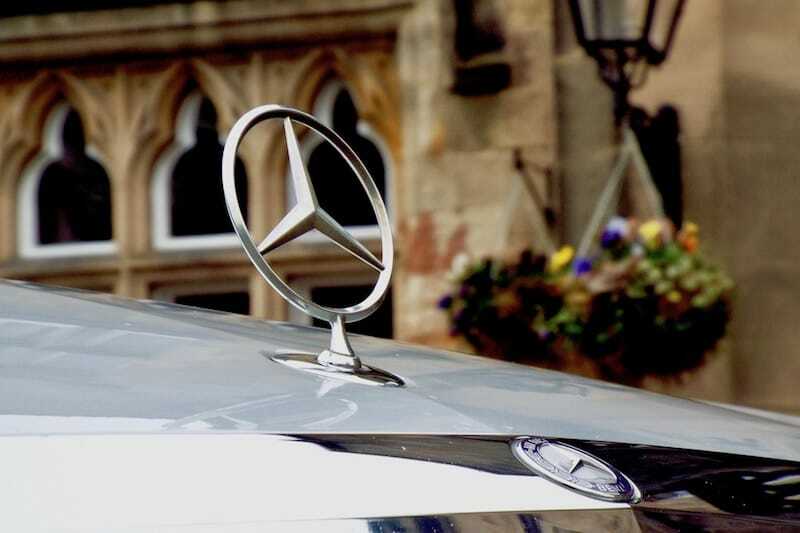 Our modern Mercedes Fleet offer the ultimate in comfort and luxury and all of our Derby chauffeur cars carry umbrellas, complimentary mineral water and mints along with newspaper and magazines. Our range topping long wheel base Mercedes S-Class features complimentary wi-fi, reclining rear seats, privacy glass, window blinds, mood lighting and individually controlled air conditioning to give you the ultimate chauffeur driven experience. 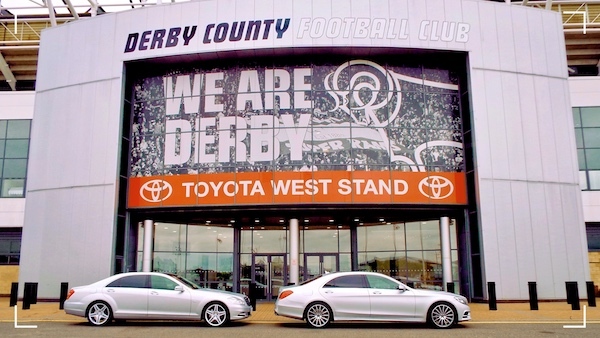 We are able to offer a total ground transportation service across the UK from Pride Park Derby using our extensive network of trusted partners so if you are looking for a regular travel service for your staff, multiple vehicles for conference travel or a one off business transfer then contact A52 Executive Cars & Derby Chauffeurs to find out how we can assist you. 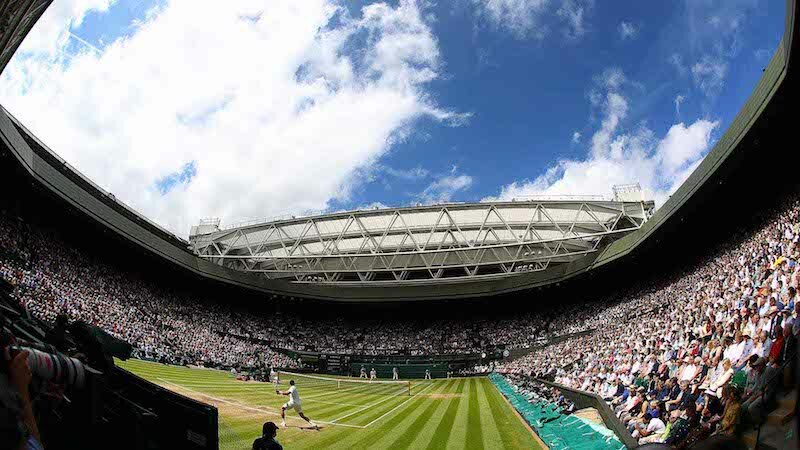 Payment can be made by credit or debit card in car, cash or invoiced for payment via BACS, alternatively we can supply credit facilities with monthly itemised invoicing and we are currently investing in an online booking system which will allow complete control over your bookings and invoices remotely. You can call us on 01332600993 or 07791176324. If we don’t answer it usually means we are driving so please leave a message and we will get back you at the earliest opportunity. Alternatively you can send us an email on [email protected] or just head on over to our contact page. If you are looking for a reliable airport transfer and chauffeur company, using modern, clean and well maintained Mercedes cars to give you a safe and reliable journey to and from your destination, then look no further than A52 Executive Cars. Why you should book a Chauffeur not a taxi? 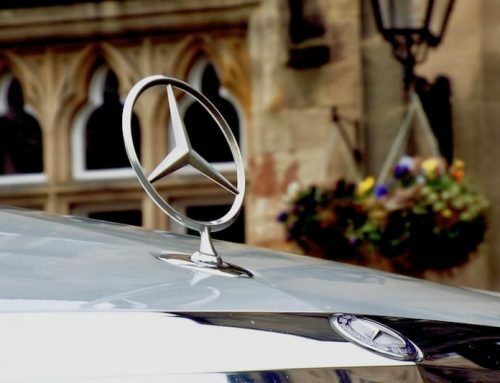 & Derby Chauffeurs are providers of quality Mercedes Benz Chauffeur cars for business or personal travel, Weddings and airport transfers in the East Midlands.